The new year is bringing tons of exciting and interesting activities to the area for visitors and residents to enjoy. In addition to the great weather and gorgeous beaches, Cabo San Lucas has a full calendar of events for everyone to enjoy. Are you a proud Villa la Estancia homeowner and want to make plans to partake in a fun-filled cultural event? Continue reading below to learn about the Cabo Jazz Festival set to take place in mid-February in San Jose del Cabo just a short drive from tourist hot spot Cabo San Lucas. 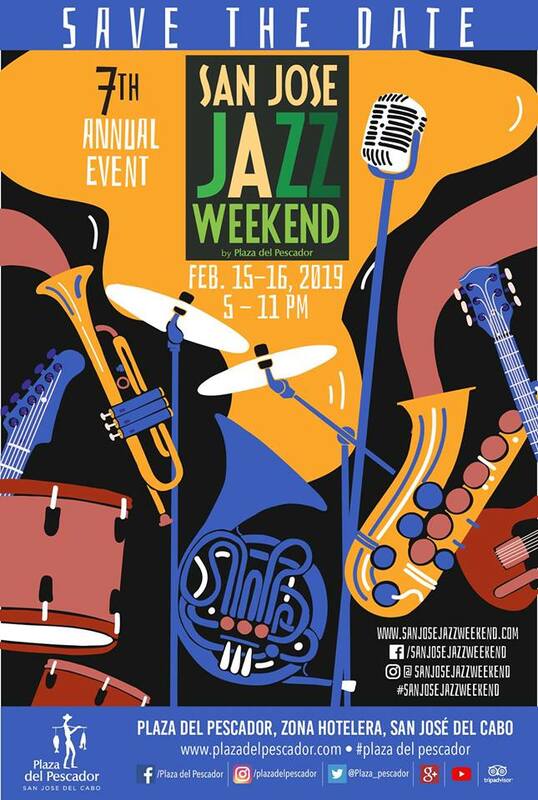 Culture and music lovers will be thrilled to attend the 5th annual San Jose Jazz Festival that will take place on February 15th and February 16th in the Plaza del Pescador in San José del Cabo. Each day from 5:00pm to 11:00pm, attendees will be pleased to experience the fun and excitement that the annual Cabo Jazz Festival brings to the area. In addition to local talent, this popular festival also will highlight national and international artists as well. Each year the Cabo Jazz Festival has increased in popularity, and in the last few years, more than 5,000 people have enjoyed the culture, art, and music. 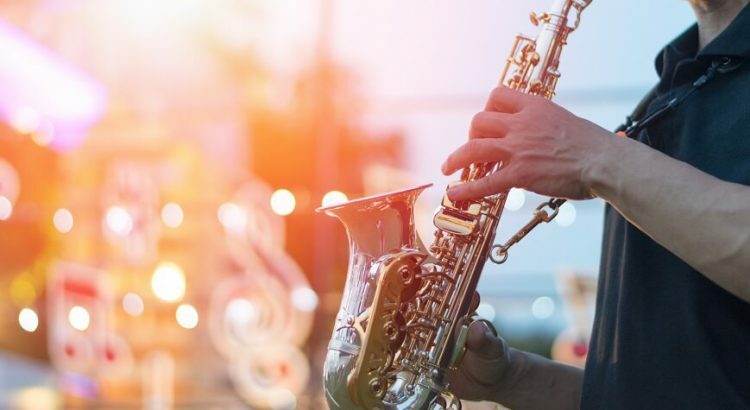 With a great family-friendly atmosphere, residents and vacationers alike have flocked to enjoy the sounds of jazz as they enjoy Cabo’s excellent winter weather which remains warm and sunny all year long. In addition to enjoying the sounds of jazz, attendees are thrilled by the excellent food and drink offerings from local restaurants, bars and shops that line the square. Take some time to stroll through the plaza and do a little shopping, then pop into a restaurant for a bite to enjoy or a refreshing cocktail. Let the romantic and soothing jazz music speak to your soul as you enjoy these small moments that make life that much better. The Cabo Jazz Festival has continued to grow each year thanks to support from the local community as well as tourists that are visiting the area for vacation. Are you blessed enough to you live in Cabo San Lucas at the exclusive Villa La Estancia private residences? Want to attend an interesting event that the whole family will enjoy? Make sure to mark your calendars for February 15th and February 16th, 2019 so you can experience the Cabo Jazz Festival for yourself. With a bevy of talented musicians and artists, you are sure to have the time of your life! Sounds like music to my ears.